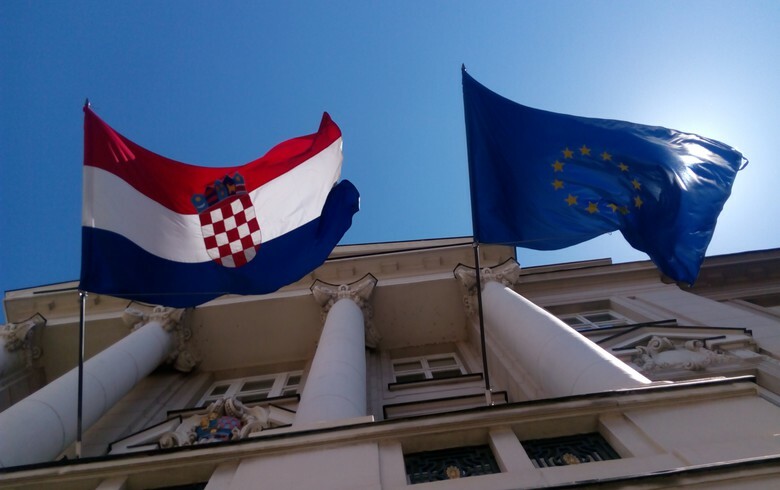 ZAGREB (Croatia), December 7 (SeeNews) - The European Commission said on Thursday it has closed an infringement case initiated against Croatia in January 2016, after the country successfully transposed the EU's rules on mandatory automatic exchange of information in the field of taxation. The European Commission welcomes Croatia's efforts, it said in a statement. Under these rules, financial income, including dividends and capital gains, and account balances, are subject to automatic information exchange within the EU.